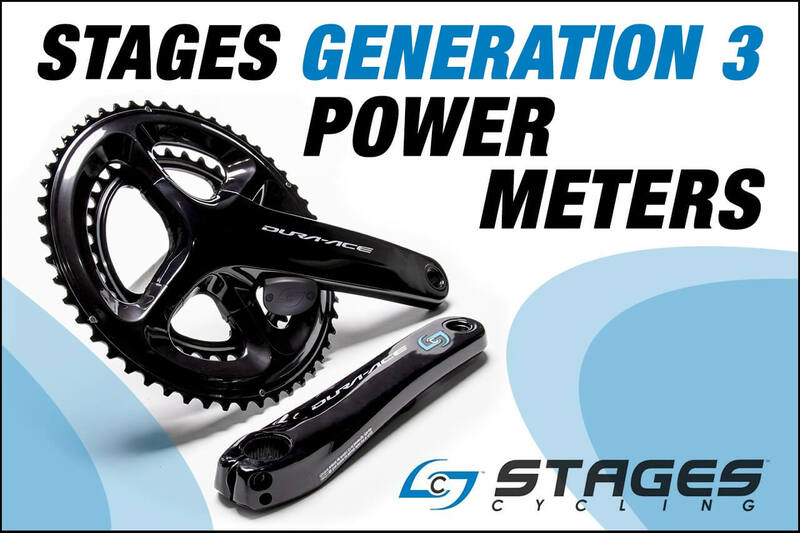 We’re excited to announce the launch of the Stages Generation 3 Power Meter. But before we get to the new Gen 3 unit, let’s review how we got here. 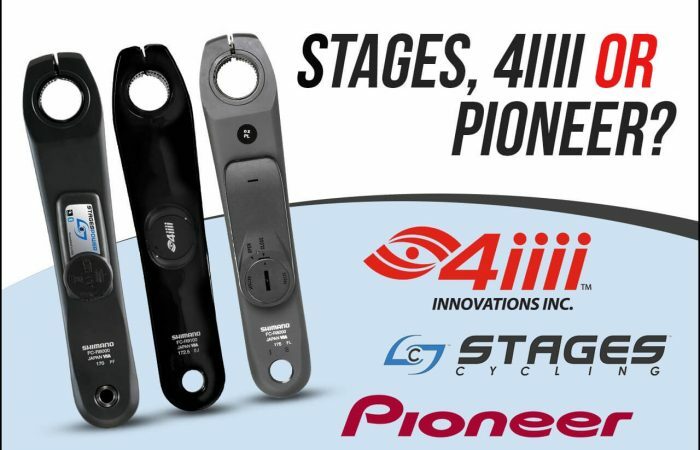 Stages Cycling introduced their first power meter around 2012. It was the first power meter of its type. That is, a crank arm-based unit that measured left leg power only. It was a hit. 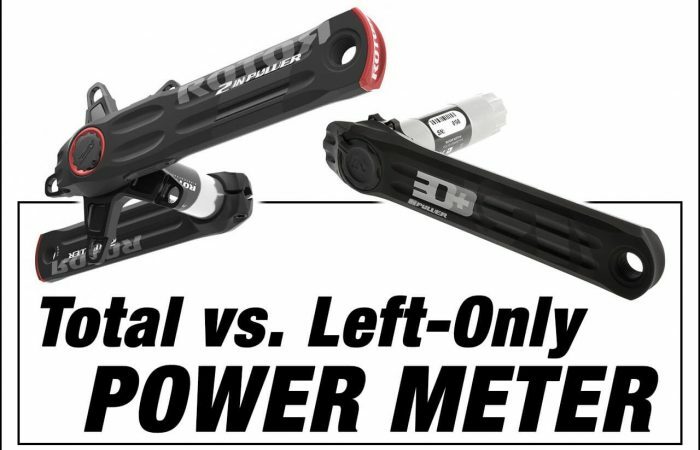 While the drawbacks of left-only power can be debated, the crank arm-based power meter was accurate (+/- 2.0%), affordable and easy to install. 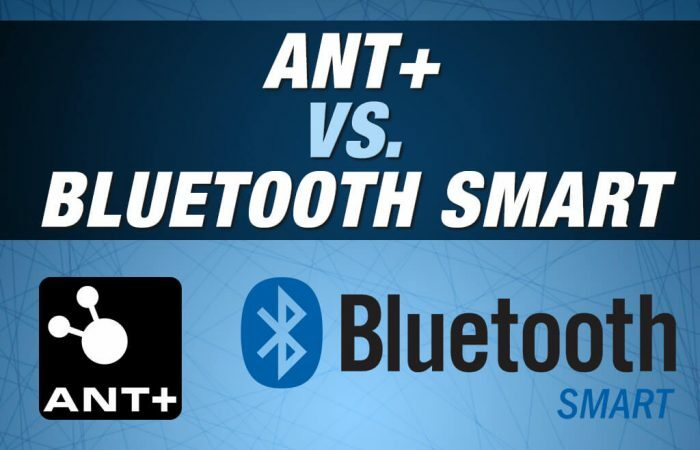 In addition, Stages was the first power meter to transmit data over both the ANT+ and Bluetooth SMART wireless protocols. This allows you to use the power meter with a BLE head unit, smartphone or tablet. Over time, a couple of issues surfaced. First, it was discovered that the battery door could come lose on some models, allowing moisture to penetrate the internals. In addition, some bikes had clearance issues with the chain stay. This is because Stages mounts the power sensor and electronics to the inside of the left crank arm. So as the crank arm passes the stay, on certain bikes it can make contact. To be fair, this can be an issue with all left-only arms including 4iiii and Pioneer. So to address these issues, in 2015, Stages rolled out their Generation 2 units. The new units were slimmer with a 28% lower profile. In addition, the battery door and housing connection were 200% stronger than the previous models. Indeed, we have found that the Generation 2 units clear almost any bike and it’s been a long time since we have seen a battery door issue – so mission accomplished. However one issue has remained…signal strength. Some users have reported signal strength issues when using a watch as the head unit. With a watch, the signal often needs to pass through the body a bit. This can present an extra challenge for the power meter’s transmitter. Also, when mounting a bicycle computer on a TT bike, where the computer is often further from the power meter, some Stages users have reported connections issues. Enter the Stages Generation 3 units. At the beginning of 2018, Stages announced that their new Ultegra R8000 arm is going to be shipping with Generation 3 circuit boards. (Their new dual-sided Ultegra R8000 and DURA-ACE 9100 cranksets, as well as their new Ultegra R8000 and DURA-ACE 9100 right side crank arms will also be shipping with the new circuit boards). The Gen 3 circuit boards address the signal strength issue. Specifically, the new units have the company’s latest generation radio antennas which are 6x more powerful than the original version. That should mean much better compatibility with both bike computers as well as watches. The Generation 3 units also feature improved accuracy (+/- 1.5% vs. +/- 2.0% with the Gen 2 units). Lastly, Stages added an LED indicator light to the housing. The light shows battery life and confirms when the power meter is awake. Stages announced they we be transitioning their entire line of power meters to the Generation 3 boards over the next month or two. They note that the one exception is the Stages DURA-ACE Track 7710 power meter that will transition to the Gen 3 board in late 2018.